At Florham Park Dental Excellence, you can be sure you are receiving the highest quality of care. Dr. Sohoni has been trained at three of the finest institutes for Aesthetic and Comprehensive dental care: The Rosenthal Institute, The Pankey Institute, and Indiana University School of Dentistry. 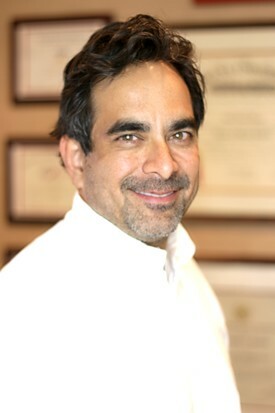 He was also voted one of New Jersey's Best Doctors by Better Living Magazine. Dr. Sohoni is committed to providing his patients the best treatment possible by keeping on top of the latest advances in cosmetic and implant dentistry. As an example of his extraordinary dedication to excellence, he accumulated 120 hours of advanced training at hands-on courses and seminars, even though the state only requires 20 hours per year. At the esteemed Rosenthal Institute in New York, Dr. Sohoni partnered with some of the best doctors in the region to perfect his skills at porcelain veneers and cosmetic smile design. On his day off, Dr. Sohoni would travel to New York City to further advance his skills in cosmetic dentistry by working side by side with one of the instructors at The Rosenthal Institute. Dr. Sohoni can perform the intricate, artistic techniques that separate a brilliant, natural looking smile from average smile reconstructions. Dr. Sohoni took the next level of training at the Pankey Institute in Key Biscayne, Florida where he learned how to balance the temporal mandibular joint (TMJ) to relieve patients of their chronic jaw pain and help improve their bites so costly dental work doesn't fail prematurely. He has also added Invisalign to his repetoire of skills. Dr. Sohoni lives in Morris County, New Jersey. Dr. Adrienne Amirata is a general dentist known for her gentle treatment with patients young and old. Her warm personality and 20 years of experience put people instantly at ease. She earned her B.A. at the University of Pennsylvania and her D.M.D. 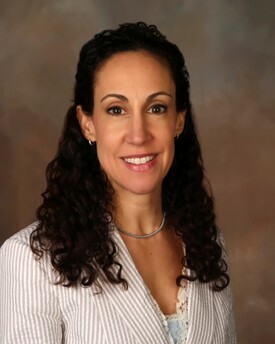 from the University of Medicine and Dentistry of N.J. She since has had extensive continuing education and training in family, esthetic, and hospital dentistry. She is part of the Clara Maass Medical Center staff in Belleville, N.J. She is a certified Invisalign dentist and is fully trained in clear aligner orthodontics. Dr. Amirata volunteers her time in the community educating people on the importance of dental health. She also performs outreach oral cancer screenings. Rachel. In her free time she adores practicing yoga and playing with her pets. Here at Florham Park Dental Excellence Dr. Amirata provides her patients the highest quality in dental care. 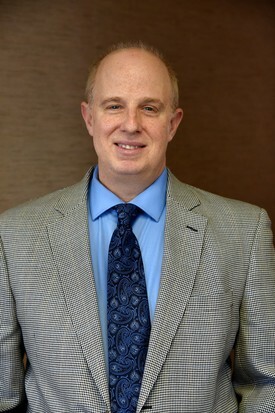 Dr. Paul M. Banks received his Bachelor of Science degree in biology and chemistry in 1985 at The George Washington University and his dental degree from Georgetown University School of Dentistry in 1989. Along with his full time practice, Dr. Banks has completed study in advanced esthetic dentistry and was a clinical instructor in esthetic dentistry at the prestigious Rosenthal Institute at New York University in Manhattan. In addition, he is a member of the American Academy of Cosmetic Dentistry and a graduate of the American Academy of Facial esthetics. He is licensed to provide facial enhancement with Botox and fillers. In his spare time he plays guitar and also composes music. 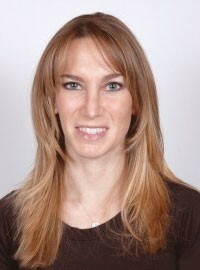 Dr. Samantha Aaron grew up in West Long Branch, New Jersey. She left New Jersey to study at the School of Kinesiology at the University of Michigan in Ann Arbor, where she developed insight into the various interactions that occur within the human body and how they affect movement. After graduating in 2002, she returned to her home state to earn her D.M.D. from the University of Medicine and Dentistry of New Jersey. While there, she was named to the Dean's List every semester and was an active member of such academic organizations as Gamma Pi Delta Prosthodontic Honor Society, the American Student Dental Association and the American Association of Women Dentists. She went on to obtain her certificate in periodontology from New York University in 2006 and is a diplomate of the American Board of Periodontology. When she isn't working with our patients or furthering her knowledge and skills, Dr. Aaron can most likely be found spending time with her family and friends or pursuing one of her many interests. She loves traveling, reading, exercising, running, golfing, playing tennis, following sports, and enjoying summer days at the Jersey Shore. She has a true passion for everything she does, whether it's surrounding herself in culture or performing periodontal treatments.